Residential property is property or land that is occupied by a family or group of individuals who are not using the space for commercial or business reasons. Residential property lawyers advise individuals on how to best secure their interests in purchasing property. 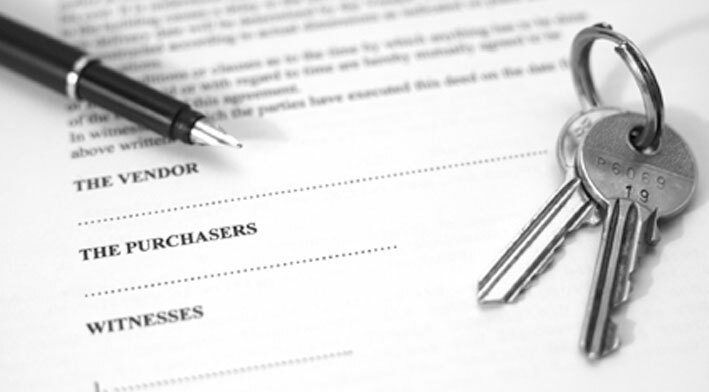 For more information on buying a residential property or on residential property lawyers please see our Property Solicitors page.